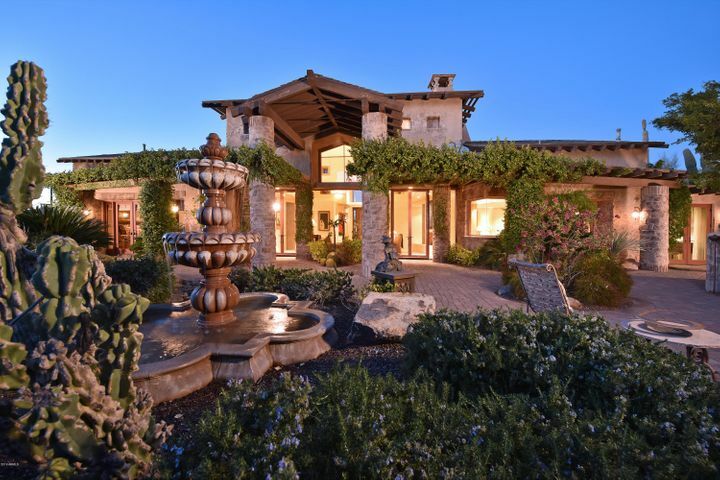 Estancia is an exclusive private golf club in North Scottsdale. It is nestled along the northern slope of Pinnacle Peak. 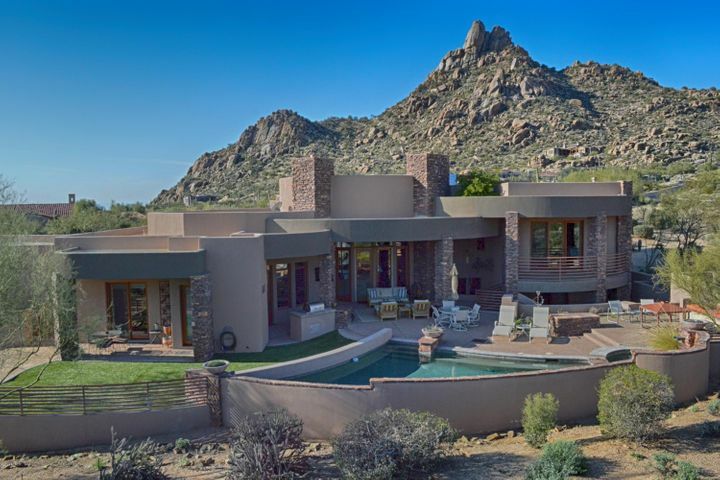 Homes in Estancia have some of the most sensational views found in Scottsdale. From dramatic desert panoramas to sweeping views of the golf course or city lights, nearly every vantage point offers a breathtaking scene for Estancia residents to enjoy. 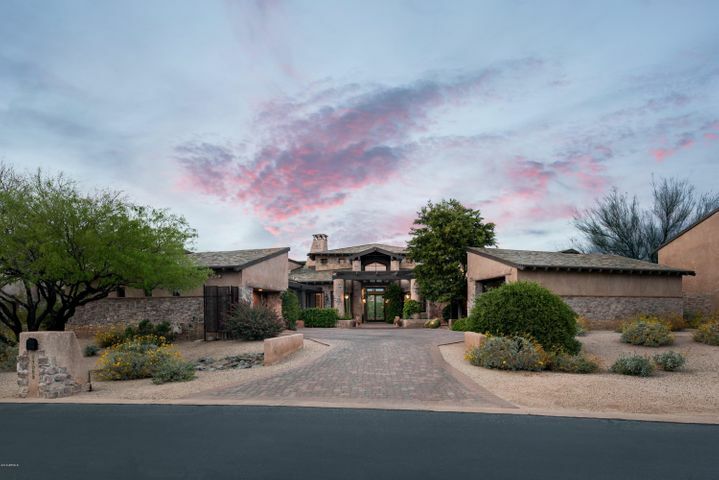 Estancia consists of both custom homes and Tuscan-inspired villas laid out across 640 acres of beautiful Sonoran Desert. Many of these homes rest along the fairways of the beautiful Estancia golf course. Apart from being a luxury home community, Estancia is also an award-winning golf club known for its Tom Fazio designed course and exquisite European-style Clubhouse. The 18-hole course blends harmoniously with the desert landscape, with large rock outcroppings and flowering cacti lining the fairways. 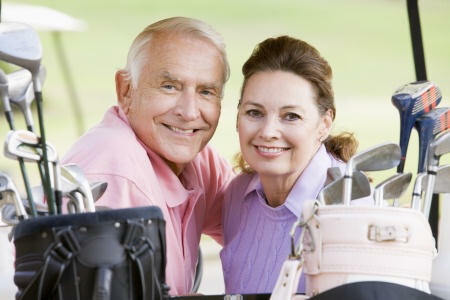 Estancia offers both golf and social memberships to residents of the community as well as non-residents. 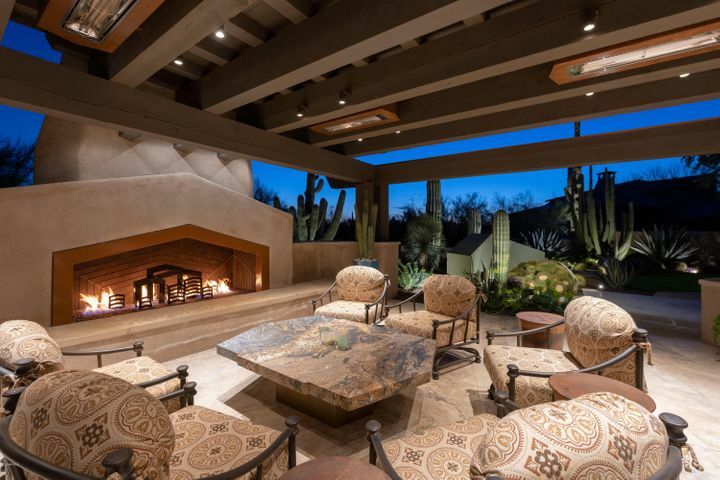 For more information on Estancia real estate or to schedule a viewing of homes, contact Carmen Brodeur at (602) 791-0536 or at Carmen@TopScottsdaleHomes.com. 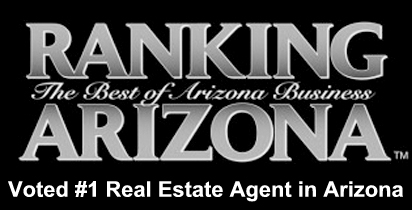 Estancia is recognized as one of the finest luxury golf communities in Scottsdale. A 24-hour guard-gated community, Estancia offers both the prestige and security of an elite enclave in the high Sonoran Desert. Residents enjoy a truly inspired lifestyle amidst the pristine landscape surrounding Pinnacle Peak, with views of the renowned Estancia golf course and the distant city lights along the Valley floor. Many Estancia homes are custom designed and sit along the golf course. With so many magnificent golf homes to choose from, Estancia has become well-known as a true golf enthusiast’s paradise. Estancia homes are spread across 640 acres and include custom homes and homesites as well as 39 European-style villas at La Scala. The beautiful villas within the Homes at La Scala were designed to incorporate authentic Old World designs with modern comforts and luxuries. The homes at La Scala were built by Byrd Homes and most of the villas are within walking distance from the 32,000-square-foot facility. They are detached villas ranging in size from 3,450 square feet to 5,370 square feet. These come in three exquisitely designed 3-4 bedroom floor plans – Seville, Tivoli and Siena. The Terracina at La Scala consists of attached hacienda-style homes, with four homes sharing a common courtyard. These homes are around 2,800-2,900 square feet. 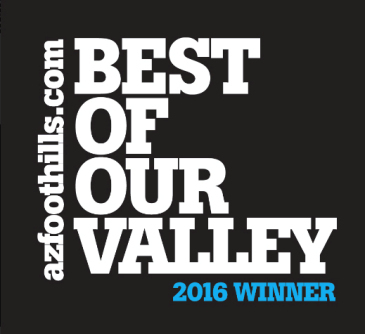 The La Scala homes are some of the most beautifully designed non-custom homes that can be found in all of Troon Scottsdale. 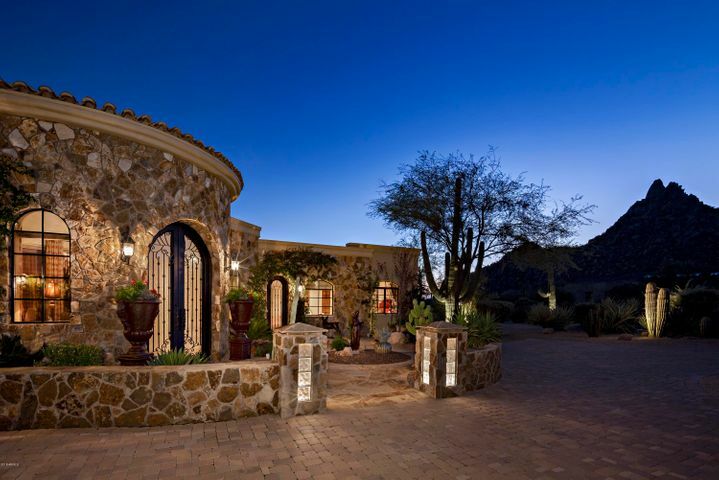 Offering a traditional European feel and luxurious features throughout, these homes represent the pinnacle of high-end living in the Sonoran Desert. Custom homes within Estancia are even more lavish, boasting a wide range of architectural styles and high-end interior finishes. Residents enjoy the privacy of large lots ranging from ½ acre to over 2 acres. Estancia homes are around 3,000-8,000 square feet in size and are priced from $1.5 million to over $8 million. Many home owners in Estancia have bought multiple lots to enjoy unobstructed views and privacy. This gives the community a spacious feeling with significant distance between homes. 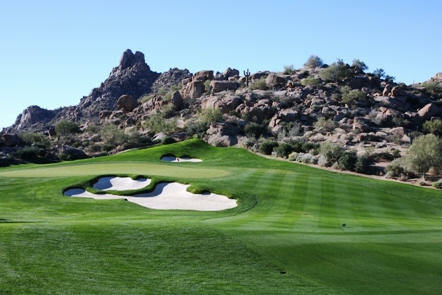 Estancia Club is a prestigious Scottsdale golf club located at the base of Pinnacle Peak. Its Tom Fazio designed golf course wraps around the northern edge of the mountain and boasts stunning desert views that can be enjoyed from the fairway. A nationally acclaimed golf course, Estancia has been rated among the “100 Greatest Courses in the U.S.” by Golf Magazine and named one of “America’s 50 Best Modern Golf Clubs” by Golf Digest. Estancia’s Clubhouse is a gorgeous 32,000-square-foot Old World design with luxurious facilities such as a fitness room, private dining room and grill, resort swimming pool with a lap lane and a tennis facility. Estancia members enjoy active lifestyles with a wide range of recreational options. Estancia Club allows a maximum of 325 golf members. This measure of exclusivity allows for a more intimate club atmosphere and ensures that the fairways aren’t crowded, even during the height of the golf season. Estancia memberships are available without the requirement of a real estate purchase, meaning that both residents and non-residents are welcome to apply. Membership pricing is market-based, and memberships can be purchased at prices set by the members themselves. The Estancia Residential Membership, the club’s equivalent of a social membership, allows unlimited access to the Clubhouse, tennis courts, swimming pool, dining, fitness center and any social activities. It does not grant golf privileges as the golf membership does. Interested in purchasing Estancia real estate? Carmen Brodeur is here to help. 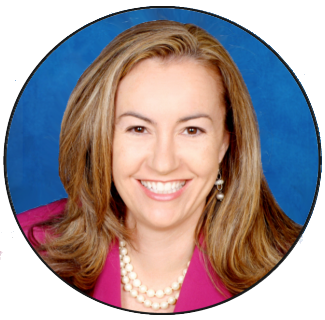 Carmen is a true real estate professional and a specialist when it comes to Troon and other finer Scottsdale golf communities. Call Carmen at (602) 791-0536 or email Carmen@TopScottsdaleHomes.com to schedule a time for a personal showing of Troon homes.